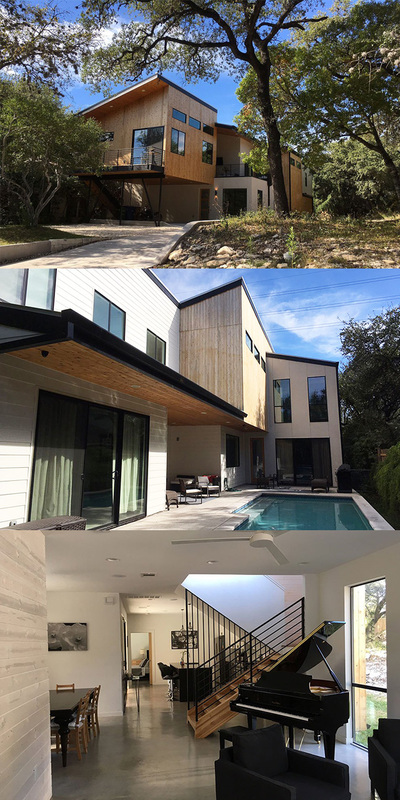 Austin is no stranger to beautiful new modern construction, and the 2018 Austin Modern Home Tour was the perfect reflection of the city's most striking modern architectural designs. 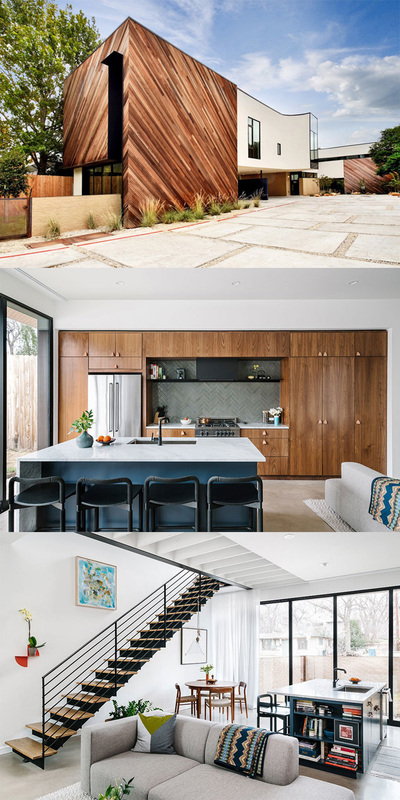 With the spotlight on builders and architects from around the city, we took to Austin's neighborhoods to see the finest modern construction in the city. The tour spanned the entirety of the city, but a few of our favorite homes can be found below. This urban lot has rare natural beauty, which Tornbjerg Design and Parkside Homes used to their advantage while desigining and building these four units, which have an unmistakably treehouse-type feel. The project's unique site challenges were overcome with the help of the City Arborist, and a series of 40' story poles were used to map tree branches to mark the buliding footprint. THe topography contrasts with the exquisite modern design to create a tranquil retreat. Designed by the Michael Hsu Office of Architecture and built by Abode Modern Homes, the Bluebonnet Lane Homes truly encompass the spirit of South Austin. Floor to ceiling custom windows were fashioned on-site, and a 20-ft slider opens to a grassy green just off the open concept living and dining area. Custom steel shelves, skylights, and marble countertops are a few other details that make this masterpiece stand out. Bouldin Creek feels like home in this gorgeous Forsite Studio home. Framed by towering trees and a rocky landscape, this gorgeous property is laid out around a pool with views of the greenbelt from the master and second floor bedroom. Designed for entertaining, this home has a large pool deck, 2nd floor wet bar, and balcony overlooking 5th Street. 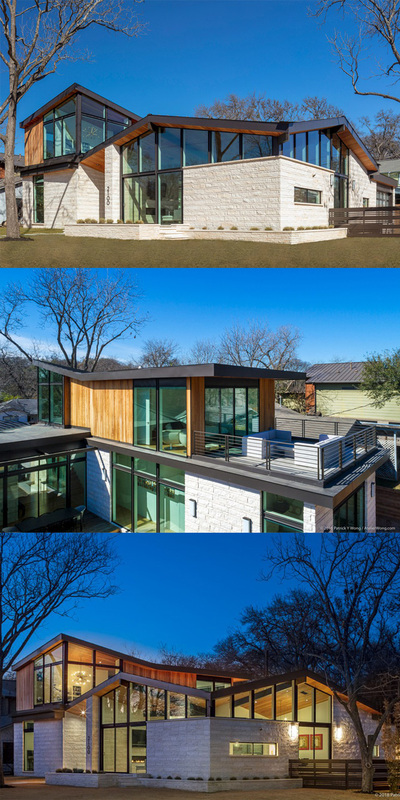 We can't wait for next year's Austin Modern Home Tour! To see more properties around Austin, be sure to follow us on social media.